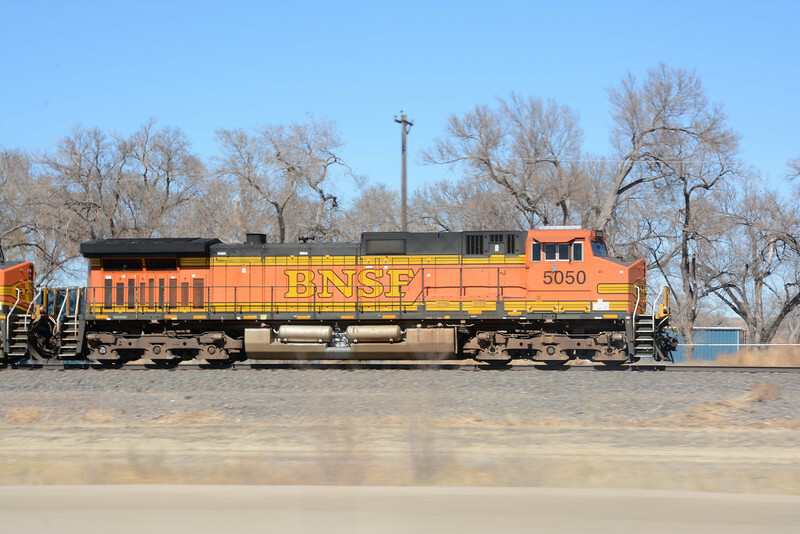 BNSF acquired over 1500 General Electric C44-9W during the 1990s and early 2000s. 5050 is from 2004 the final year GE produced the model. It was replaced from January 1st 2005 by the ES44DC following new emissions regulations.